Sometimes the hardest person to forgive is yourself. We expect perfection out of ourselves, and when we miss the mark, we often punish ourselves. 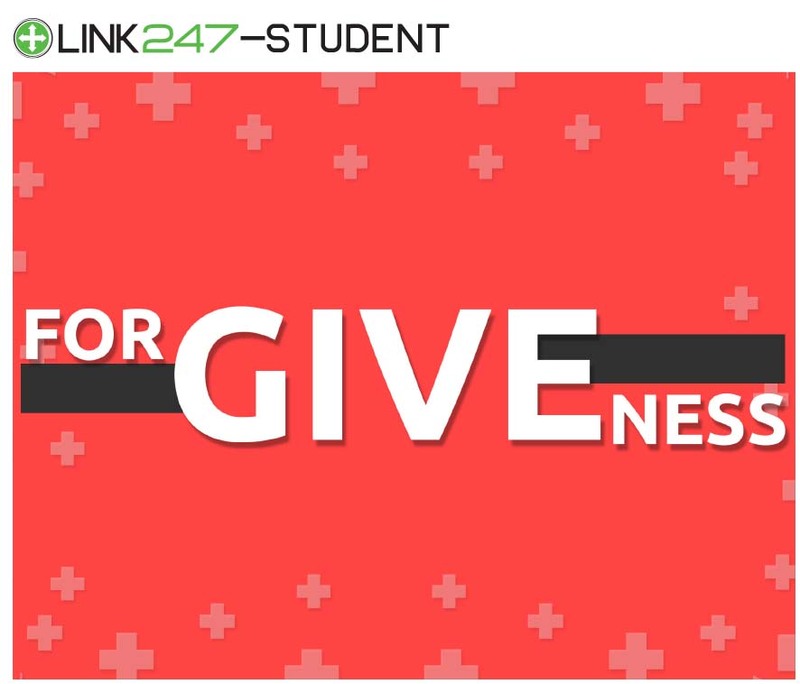 This lesson illustrates how to let go of our shortcomings and embrace Jesus’ forgiveness. In this lesson we’ll examine how to forgive others by extending Jesus’ grace to them, even when we feel they don’t deserve it. The pain we experience when another person wrongs us may never fully leave our memory, but we see from Jesus’ example on the cross that we have an obligation to let go of our right to get even. In this lesson we’ll explore how to release others from their responsibility to make things right toward us. While in a literal sense Jesus has never done anything wrong and therefore requires no forgiveness, we have all experienced times He didn’t move when or how we wanted. In this lesson we’ll discuss letting go of any offenses we may hold toward God and trusting Him to be sovereign in our lives.